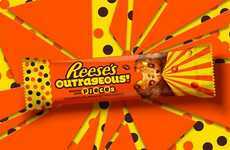 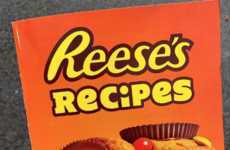 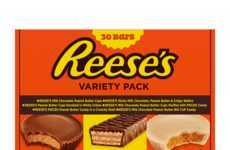 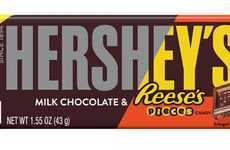 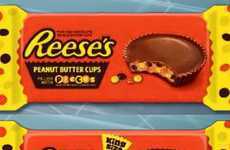 If you've ever wished you could exchange some bad Halloween candies for Reese's, now you can thanks to the new Reese's vending machine. 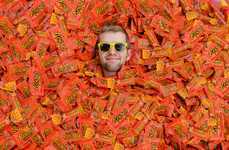 With 90% of Americans saying "they have traded or wish they could have traded their unwanted candy on Halloween," the new machine is clearly meeting a major demand. 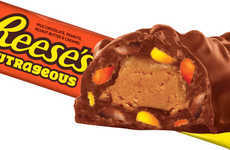 The new Reese's vending machine is a "candy converter" that allows you to swap your unwanted Halloween treats for Reese's Peanut Butter Cups. 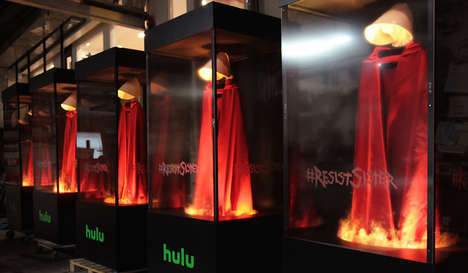 While the name suggests you might have to pay for the service, the machine is actually free to use, with the company planning on giving away up to 10,000 cups. 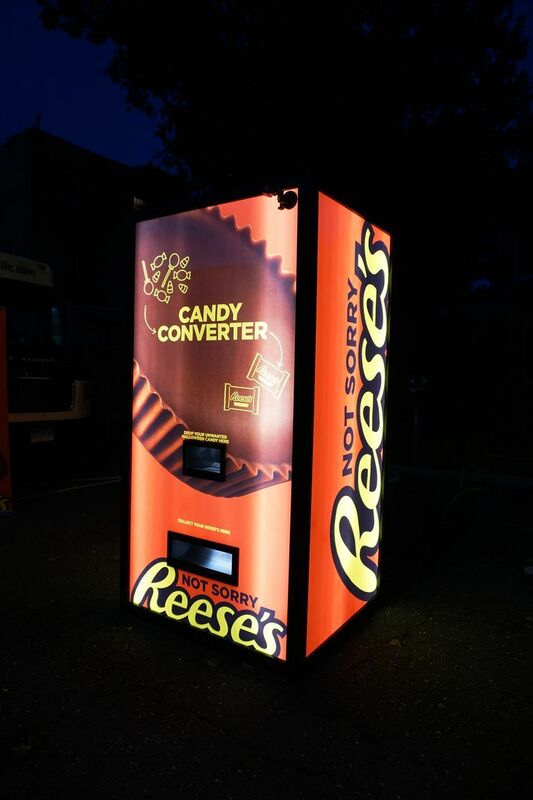 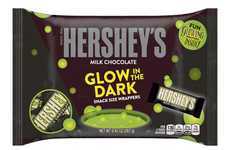 While the mouth-watering vending machine originally made its debut at the Tarrytown Annual Halloween Parade, the candy converter will be headed to NYC to help New Yorkers kick bad candy to the curb.